Our practice comprises a team of highly trained personal injury professionals led by personal injury lawyer Michael A. Yermus. Upon receiving his Bachelor of Arts degree in honours political science from McGill University, Mr. Yermus attended Osgoode Hall Law School, graduating with his Bachelor of Laws (LLB) in 2003. Today, he heads the personal injury department of Toronto law firm. Mr. Yermus practises exclusively in the area of personal injury law. From motor vehicle accidents to assisting clients with catastrophic injury claims, he provides honest counsel and representation for his clients throughout the claims process. In addition to his practice, Mr. Yermus is a member of the Ontario Trial Lawyers Association, Canadian Bar Association and Ontario Bar Association. 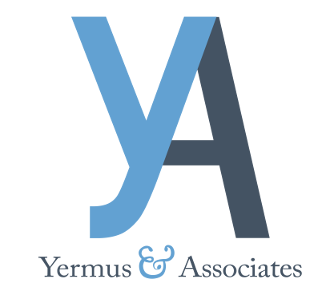 At Yermus & Associates, we go the extra mile for our clients. For personal injury representation focused on your needs and goals, contact our firm by calling 416-229-HURT (4878) or 800-682-8574 toll free to schedule a free initial consultation.